What's It Take to Become an Uber Black Driver? 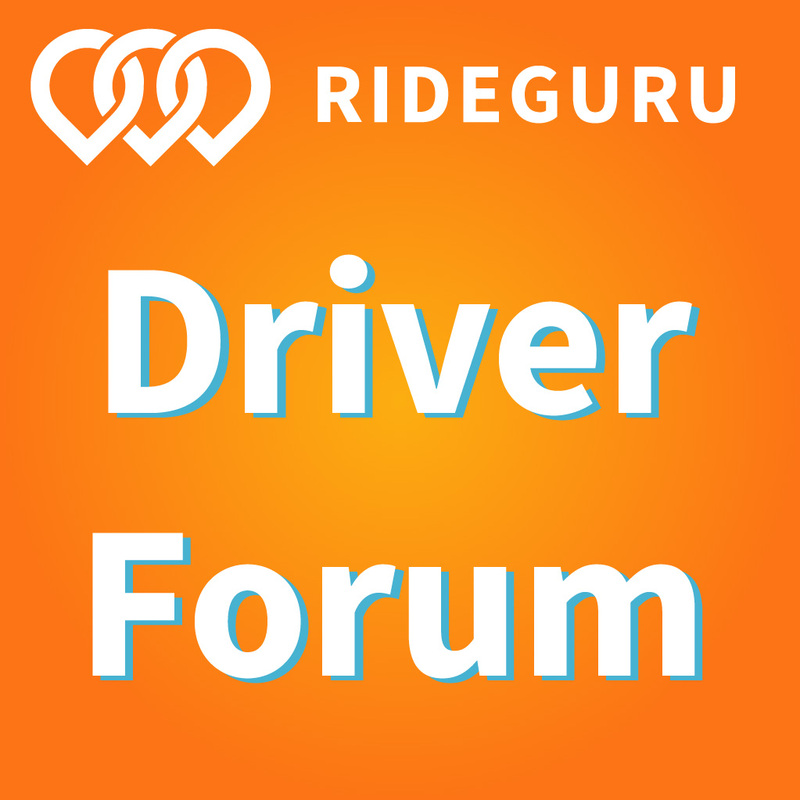 What Do I Need to Know Before I Start Driving as an Uber Black Driver? 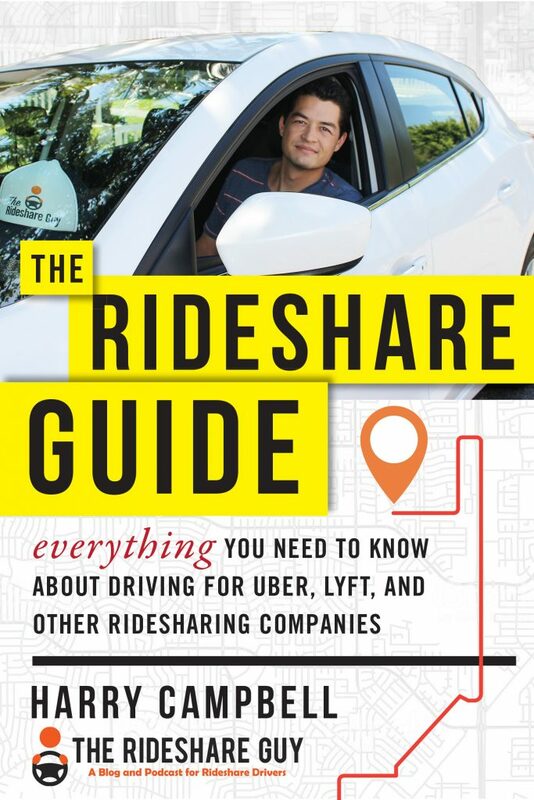 The first thing you should do is get familiar with Uber’s online resources. Let’s say you drive in San Diego and you want to sign up with UberSUV. Note: UberSUV can take SUV and Black calls – more info here. You can Google ‘Uber SUV San Diego‘ or head to Uber Movement and type in San Diego as your city and you’ll find yourself on the UberSUV city page for San Diego. There, you’ll find out if your city offers Uber SUV and what the base pricing in your city is. In addition, you’ll want to visit the contact information page and shoot them an email and/or drop into a Greenlight Center and ask if they are accepting new cars into the SUV platform right now. Many cities have been closed for months if not years so this should be one of the first things you do. 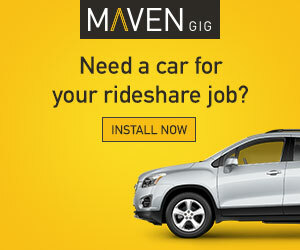 What Vehicles Are Eligible to Drive for Uber SUV? How Can I Prepare to be an Uber Black Driver? If you do manage to get the thumbs up from Uber and are informed they are accepting new Uber Black SUVs, you’ll first want to start out with your SUV! Make sure you are getting a vehicle (or currently have one) that’s on Uber’s current approved list. Next, you’ll need a limo license. To drive for Uber Black/SUV, you have to have a limo license. You cannot get a limo license in California without commercial insurance. You cannot get commercial insurance without commercial registration. And if you need to finance your SUV purchase, you cannot get commercial registration at the DMV without a commercial loan. Only the bigger dealers offer these commercial loans. Sometime less experienced salespeople at the dealership will be confused about this and, in their eagerness to make a sale, will try to get your financed with a loan that isn’t commercial. Don’t make the mistake of letting that happen, because it will derail the entire process. Just make sure if you get your vehicle at a dealership with a loan, it’s a commercial loan, and the fact that the vehicle is being purchased for commercial purposes will be reflected on the title and on the registration too. Then you can proceed successfully. If you buy the vehicle outright for cash and do not finance it, you can easily get commercial registration by asking for it at the DMV and the above won’t be an issue. Once you have your car, your license and insurance, then you can apply to become an Uber Black driver! How Much Can You Make as an Uber Black Driver? Driving for Uber Black is a great way to make a living, as it’s flexible and provides lots of opportunities. Fall is one of the busiest seasons for drivers, and while winter won’t see numbers like that, my running average for this year is about $7,700 revenue per month so far driving in the Bay Area. What I find is that my expenses average about 40% of revenue, but that’s taking into account everything, including all vehicle payments, commercial vehicle insurance, maintenance, fuel, bridge, parking, airport permits and fees, licenses, advertising, cell phone, farm out fees, self funded 401(k) retirement plan contributions, everything. All of these are fully tax-deductible. In a typical month, I generate about $7,700 in revenues and pay out $3,000 in expenses. Then I use the other $4,700 for household expenses, personal expenses, travel, entertainment, my daughter’s college fund, a personal IRA and other savings plans. If I were to lease out the vehicle to another driver on weekends or in the evenings, I could probably generate an additional $2,000 or $2,500 in revenue per month. But I like having my vehicle handy and I keep it clean and just the way I like it. I’m picky like that and so far don’t really want to hire drivers to drive it because who knows what goes on when I’m not there! Related Article: What’s it like to drive Uber for an NYC fleet owner? Do You Have Any Strategies to be a Successful Uber Black Driver? I’m a morning person, I rise extra early, focus on airport work in the early a.m., then commuter stuff, and there’s a level of ease and predictability to this rhythm that doesn’t happen so much with nights and weekends when alcohol becomes a factor. I’m not saying there’s not money to be made during those times. There’s plenty actually, but it’s not my cup of tea and I can’t work 24/7, so I pick my battles and I choose weekdays 4 am to 1 pm. I work hard, but I’m my own boss. UberX is making inroads into what was formerly Uber Black and SUV business so you have to have strategy and tactics for obtaining private clients and should not depend solely on Uber. If you read my last article, you will know that private clients are essential to your success. But you can launch the business via UberSUV, which also takes dispatch for Uber Black. 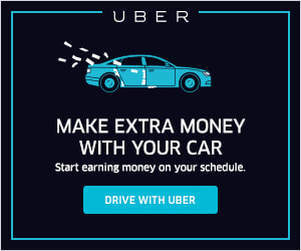 It will get you up and running, but you need to be somewhat self-sufficient and never depend on just one source of revenue like Uber in order to be successful. What else would you like to learn about driving for Uber Black?